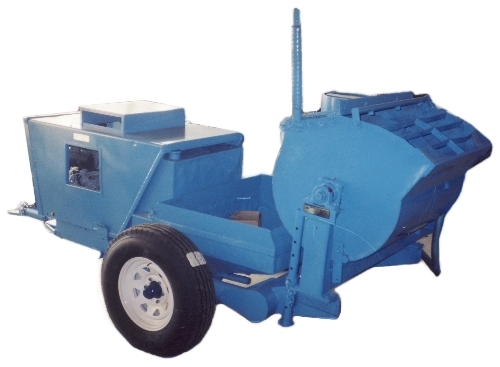 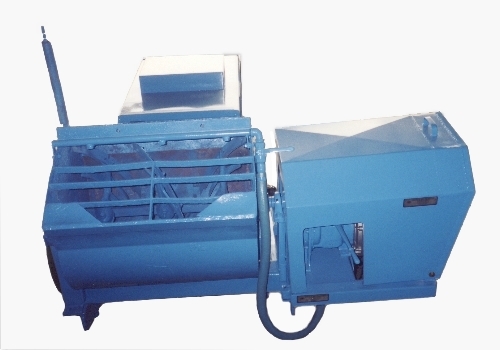 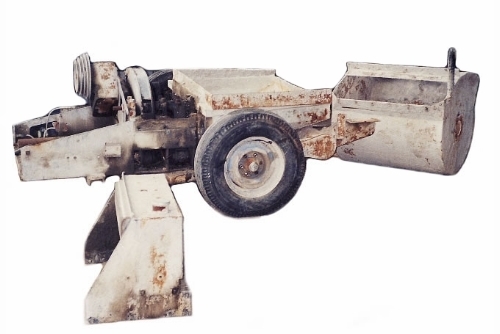 View examples of some of our refurbished/rebuild equipment. 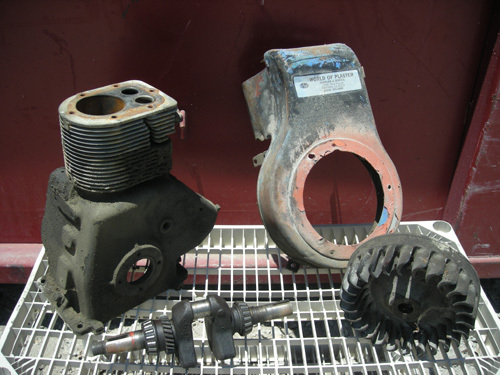 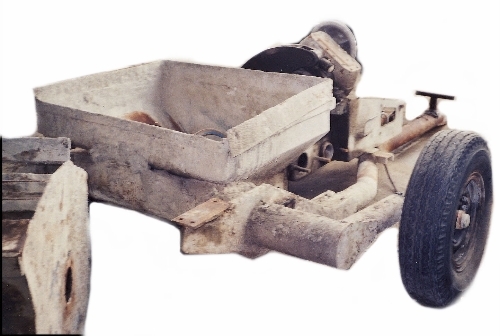 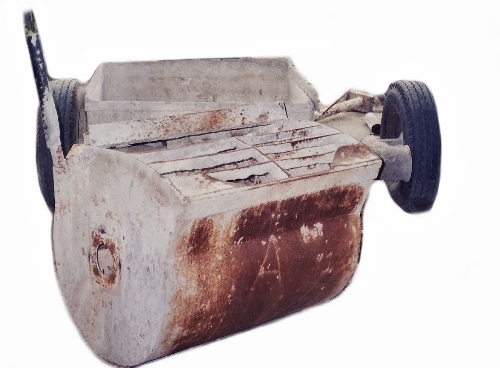 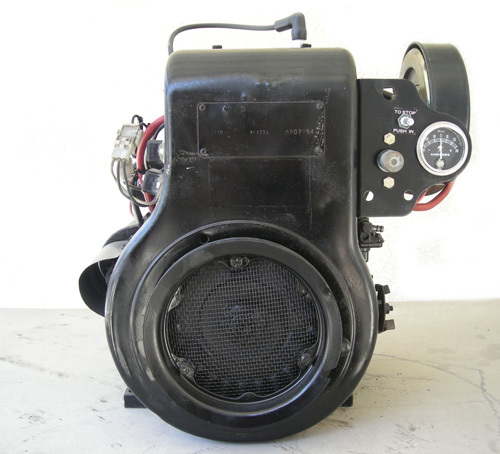 If you are looking to extend the life of your equipment, a rebuild may be the answer. 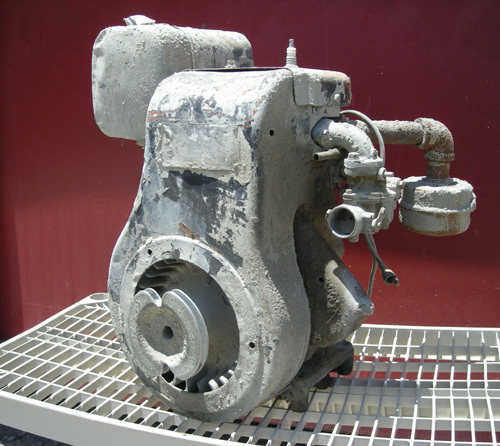 Contact our office to see how we can help with your pumps, mixers, and other equipment.